Hello friends!!! I am back with a new card. 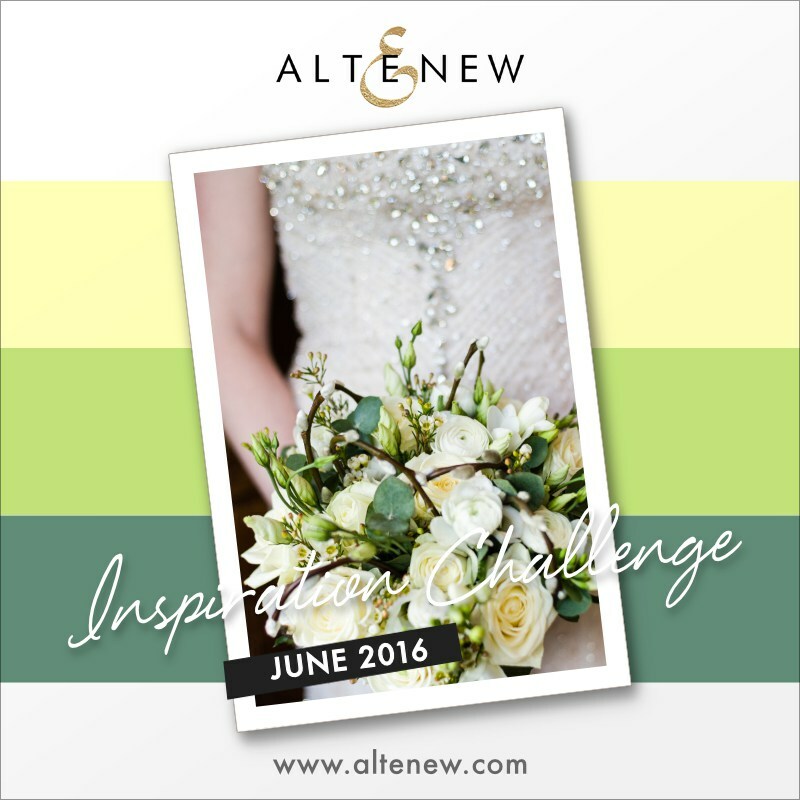 I love the fresh color palette of the current Altenew challenge. I masked the front panel and created the background using watercolors and white embossed the images from “Striped Floral” set by Altenew. I love the white on that background. I used the sentiment from “Hennah Elements”. Finally added some sequins and gems. Love the simple yet bright look of this card. Hope you will like my card. Those gradient greens are perfectly done. So pretty! Gorgeous! The blending in the background is really stunning! 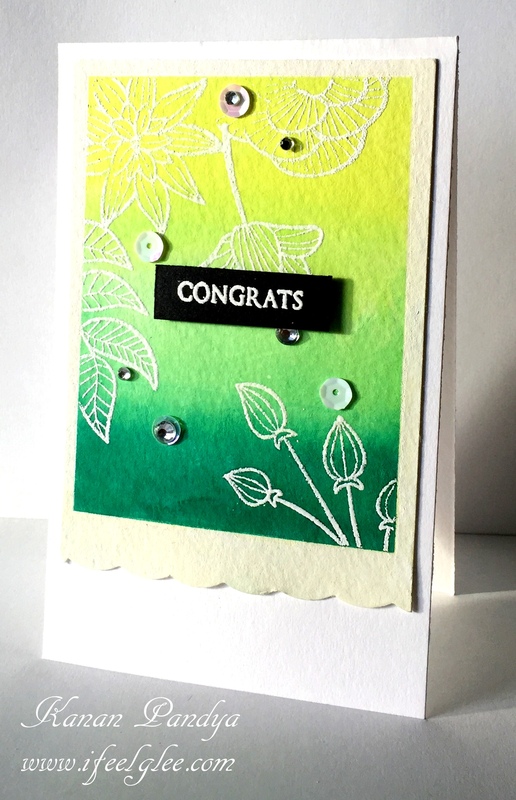 What an awesome background for some embossed flowers! We appreciate your wonderful art, so creative and beautiful. 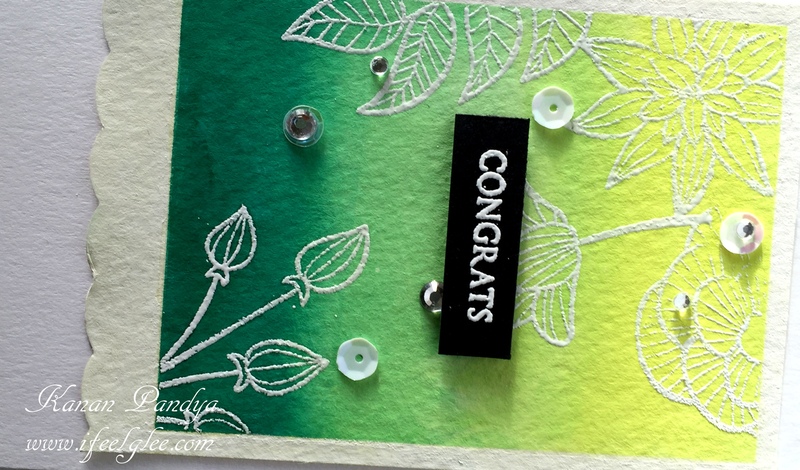 Thank you for sharing with us in the #236-#237 – Word Art Wednesday AG Challenge. Next Next post: Merry Christmas! !